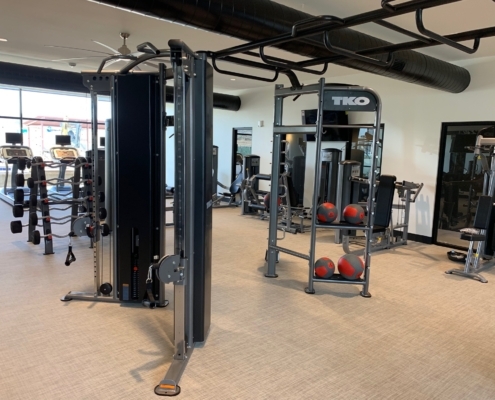 The Wyatt - Sport and Fitness Inc. 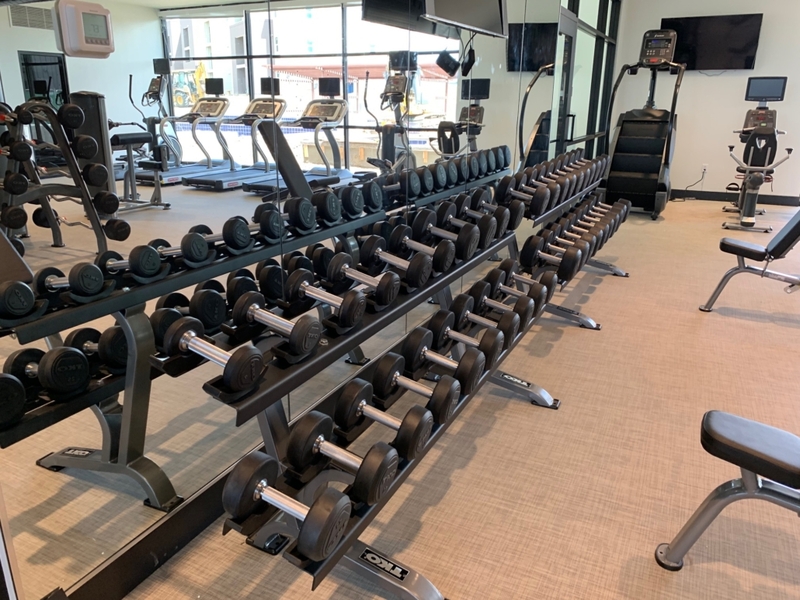 The Sport & Fitness team completed The Wyatt project in April of 2019. 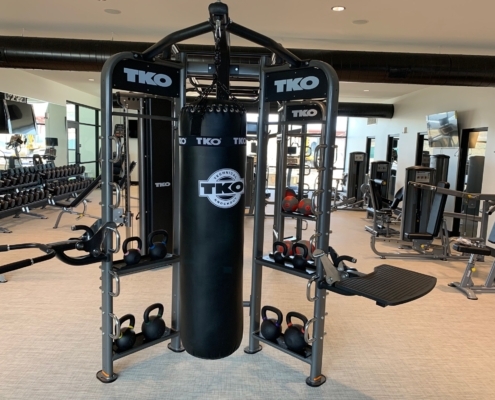 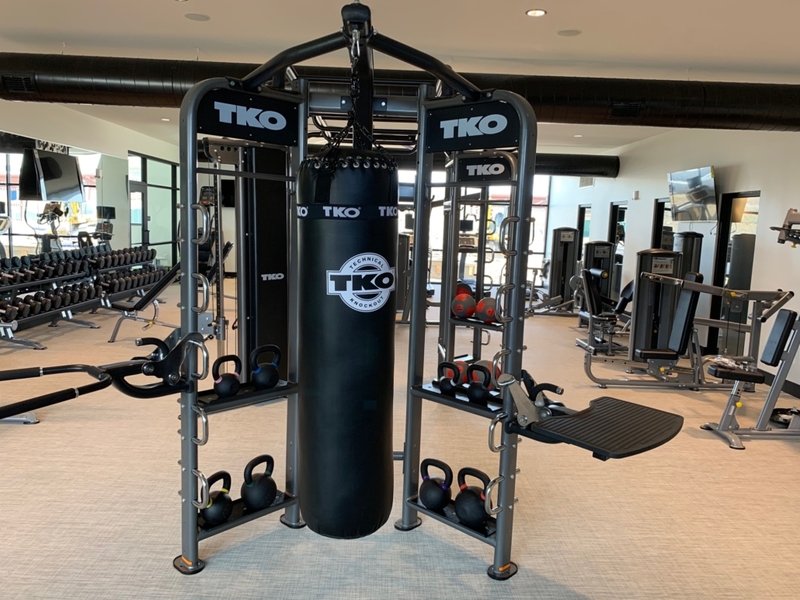 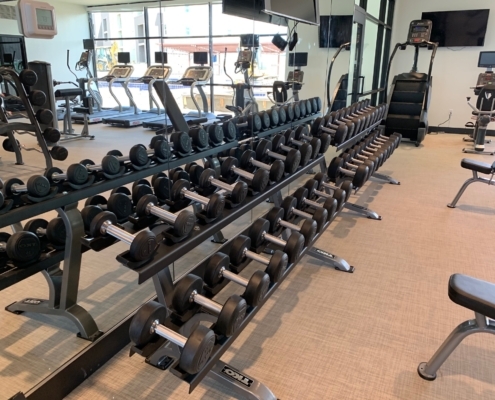 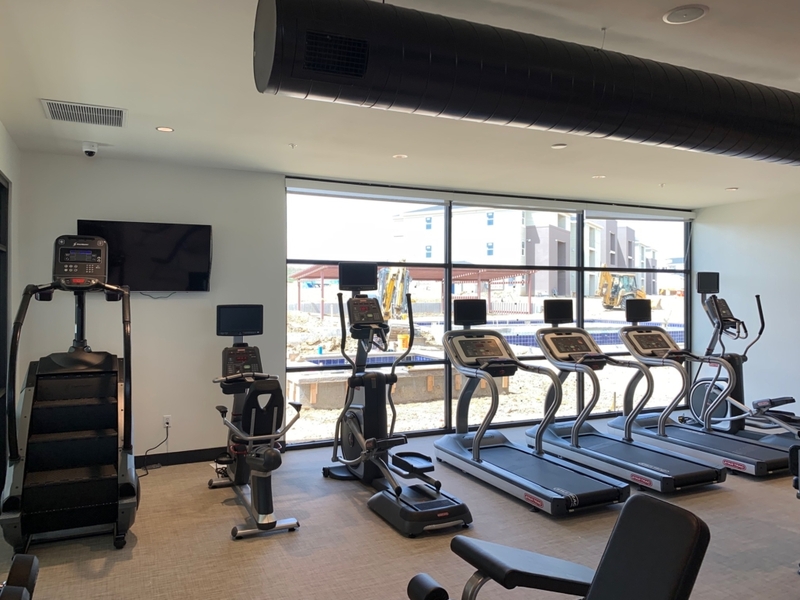 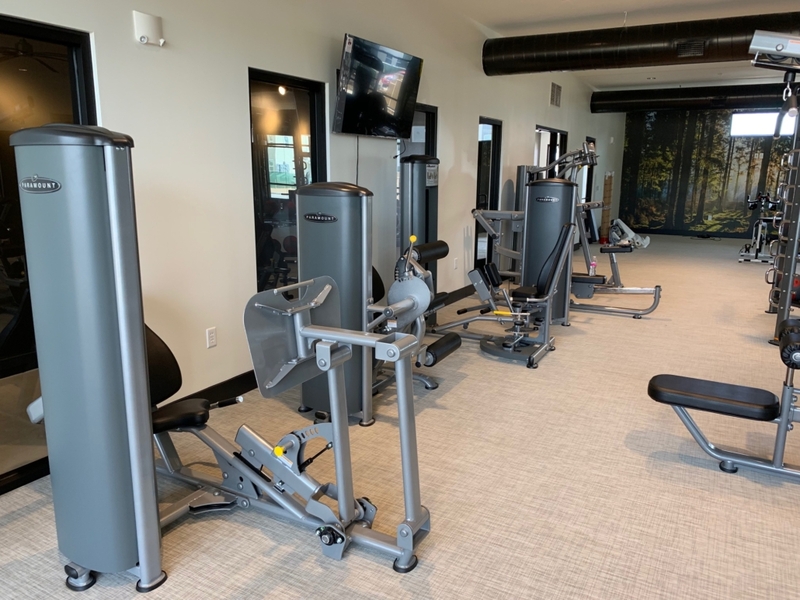 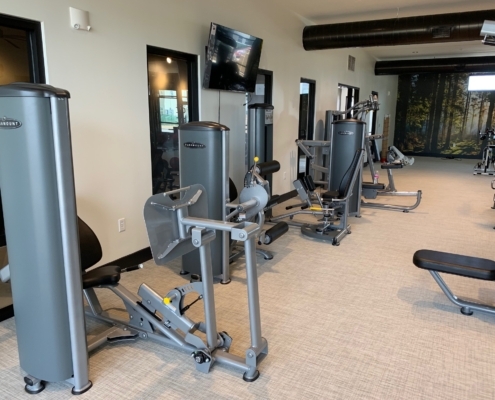 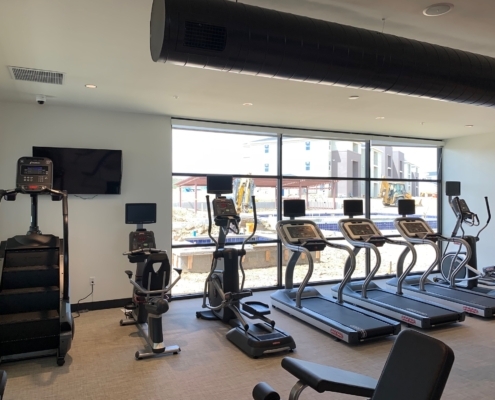 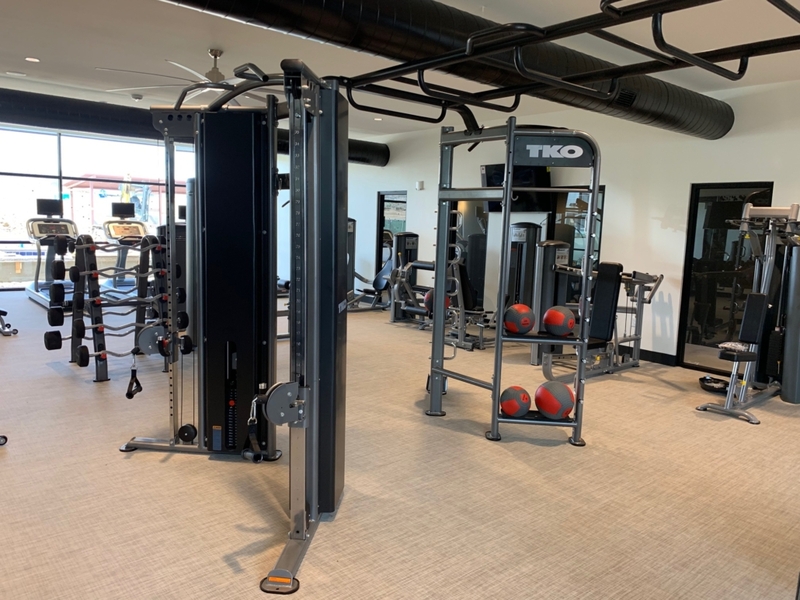 Located in Fort Collins, CO, this beautiful multifamily fitness amenity features a TKO functional training system with monkey bars, TRX, TRUE Strength, Peak Pilates reformer, and Star Trac & Stairmaster cardio.